Friends are the vibrant thread that fills out the tapestries of our lives so celebrate them with something equally beautiful and unique. 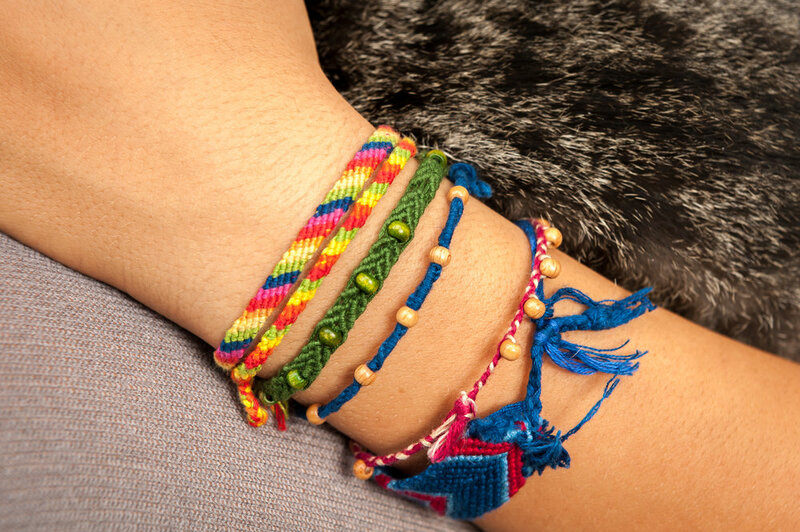 Vita Perfetta Friendship Bracelets allow your guests to further seal the bonds of friendship with a little help from our talented artists. Your guests take their pick from a kaleidoscopic assortment of charms, beads and embroidery threads to craft their friendship bracelet. These charming bracelets are fun and easy to make with our artists available every step of the way to lend a helping hand should your guests need it. And for those who are more interested in designing than hand crafting, our artists are happy to build their bracelets for them based on your guest’s personal selections. 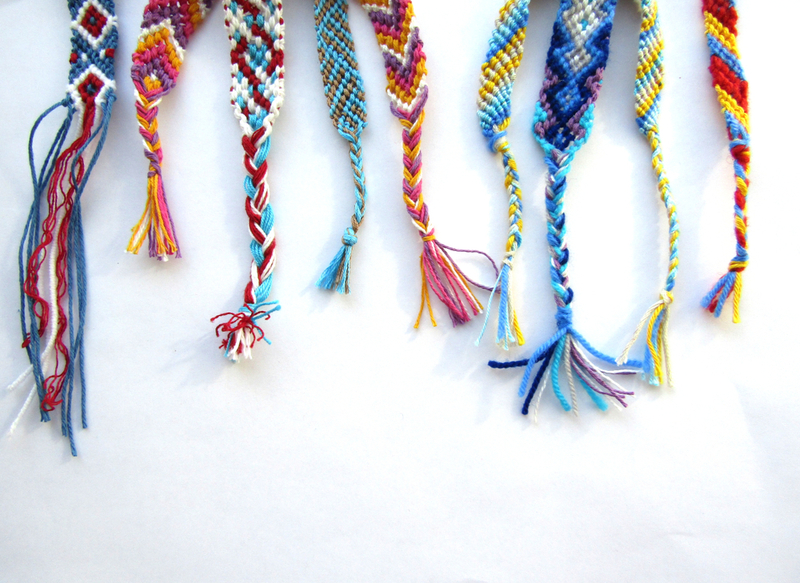 Wear your heart on your sleeve with Vita Perfetta Friendship Bracelets.